November 16th, 2011 | Home and Lifestyle. 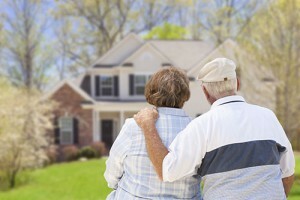 Found this interested article from our friends at Realtor.com® about tell-tale signs that your are ready to buy a home. 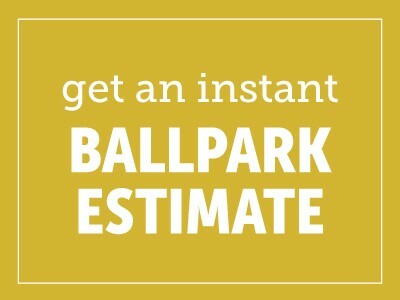 Of course, when you need to move, be sure to contact your local Bekins representative for a free estimate. You have been saving every month for the past few years and have kept your spending within reason, i.e. you have not felt the need to tap into your ‘home reserve to finance your new TV or your new car. Inevitably, as rivers merge into oceans, you have accumulated a small gold mine, at least to be taken seriously by a lender. The size of the house you can afford will obviously depend on your ability to come up with the required down payment. However, remember to ask your Realtor about options and incentives available to lower your down payment as low as 1% in some cases! As a result of managing responsibly your spending, paying down all or most your debt every month and in absence of derogatory marks on your credit record, you should be in a position not only to overcome today’s tighter credit requirements but also enjoy a preferred loan rate. The shorter the duration of your loan, the better the rate. If you can afford it, go for the 15-year mortgage rate which has reached new lows just over 3%. Last but not least, you have come to the self-realization that your partner (and your kids too) are right when he/she/they are making the case about planting roots, being able to remodel according to your wishes, building equity, taking advantage of records low rates and settling down while you can do it. Of course, let us not forget that all above-mentioned reasons pale in comparison with the fact that you are looking to take your love to the next level by fulfilling a common dream.